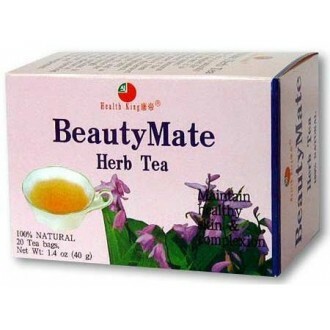 BeautyMate Herb Tea is a naturally flavored drink designed for women. 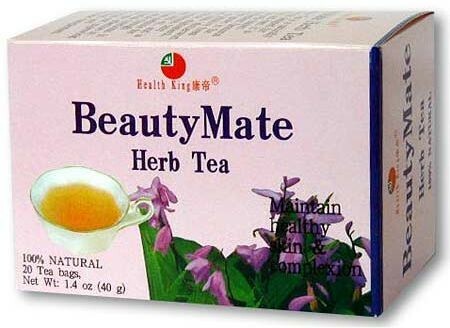 It is made of the well-known Chinese motherwort (leonurus heterophyllus) grown in the pollution-free primitive forest of northeast China. Motherwort contains arginine, stigmasterol, sitosterol, leonurinine, etc., and is used in Chinese medicine for good skin texture through regulating internal functions. It is considered very effective in regulating cycles and improving blood circulation, and maintaining clear coplexion.